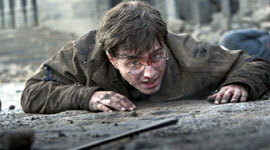 New Pope BENEDICT XVI has blasted Jk Rowling's Harry Potter books for "undermining the soul of Christianity". Nicknamed 'GOD'S ROTTWEILER', Pope Benedict is set to confuse Catholics across the world because his predecessor JOHN PAUL II praised the multi-millionairess for her Christian lifestyle. 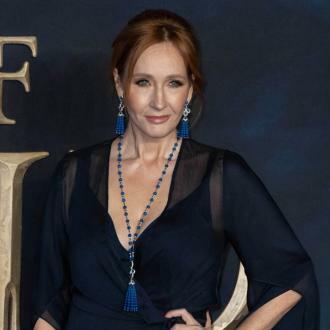 Benedict, formerly CARDINAL JOSEPH RATZINGER is grateful to HARRY POTTER - GOOD OR BAD author GABRIELE KUBY for revealing the hidden agendas behind the popular children's books. 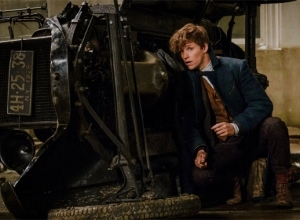 He says, "It is good that you explain the facts of Harry Potter, because this is a subtle seduction, which has deeply unnoticed and direct effects in undermining the soul of Christianity before it can really grow properly." Leading Christian theologian UTA RANKE-HEINEMANN, 77, comments, "The Vatican feels it has the copyright on what is good and what is evil and it does not want anyone else infringing its right to this monopoly. "It will condemn anyone who tries to enter this territory without its permission."